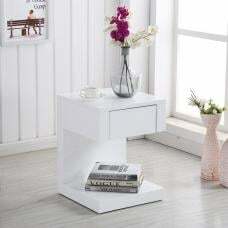 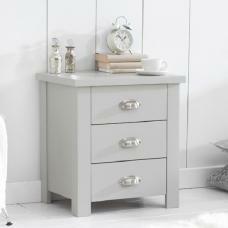 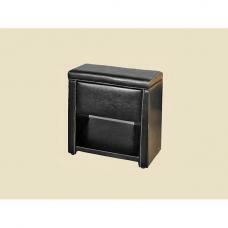 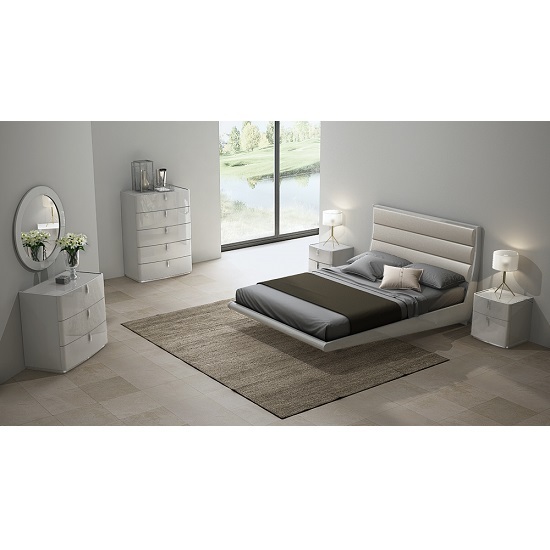 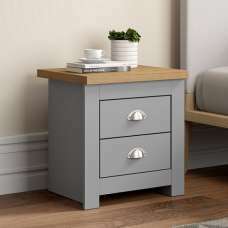 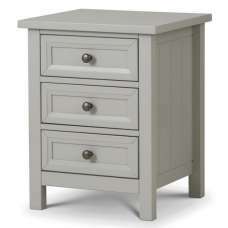 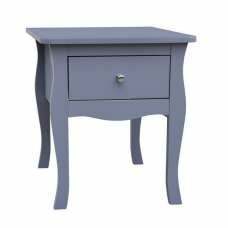 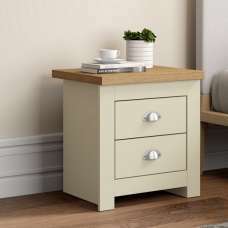 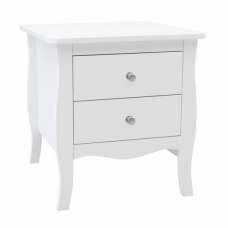 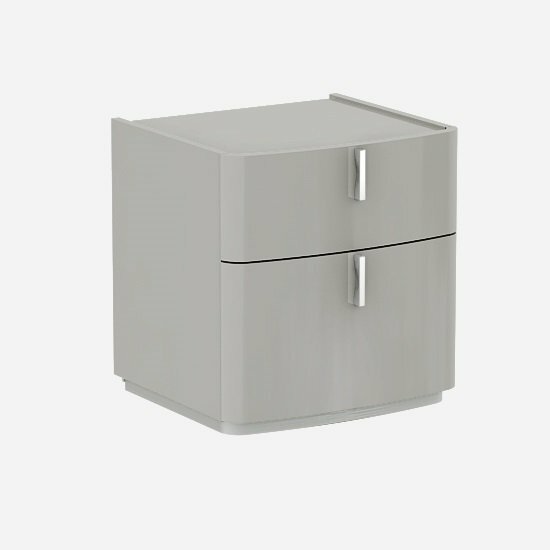 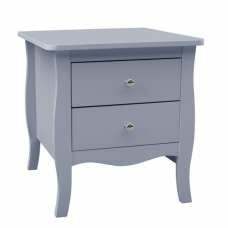 Norman Bedside Cabinet In Cashmere High Gloss With 2 Drawers, will surely adds an elegance and style to any bedroom space. 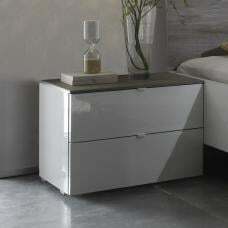 finished in cashmere high gloss. 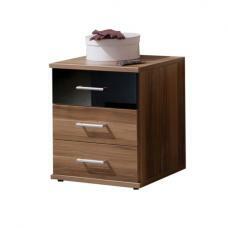 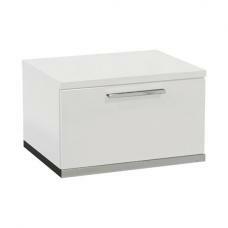 It features 2 drawers provides handy storage space. 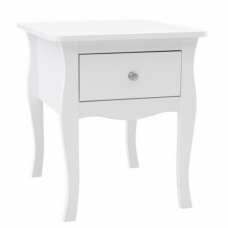 Top can be useful to display decorative stuff, or table lamp.